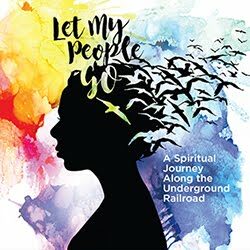 Looking for ideas to do this week? Each week I showcase Pittsburgh venues to help remind us of all the great kid-friendly options in #Pittsburgh! Here is my Top 5 list for the week - most of these family-friendly venues are open every day which make them flexible for scheduling day, evening or weekend visits! Park of the Week: Ross Municipal Center Park. A great playground, indoor bathrooms, pavilion covered picnic tables, basketball courts & a baseball field. 1000 Ross Municipal Drive. 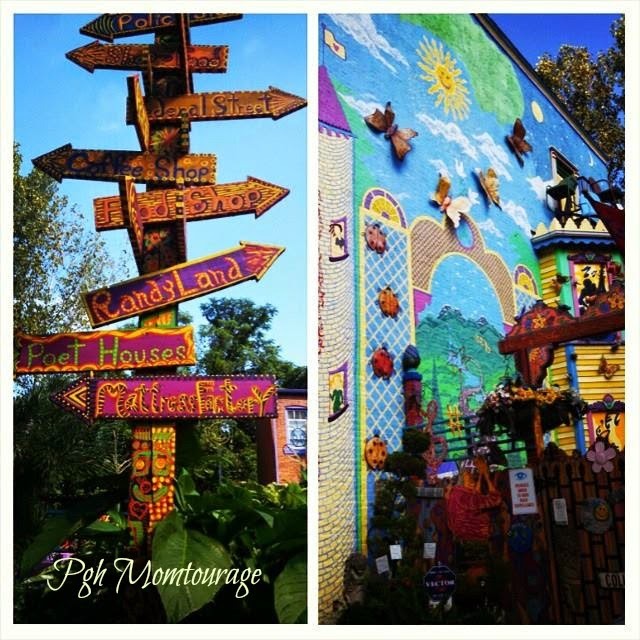 Pittsburgh, PA.
Something Unique: Visit Randyland. Randy Gilson has spent more than $100,000 on his colorful home to help with the revitalization of the North Side neighborhoods. It is worth taking the opportunity to see this iconic Pittsburgh space! Over the course of 25 years, Randy has also installed 800 streetscapes, 50 vegetable garden plots and eight parks in the area. Randyland's courtyard is usually open daily from 1pm-7pm and visitors are welcome to explore the public art displays in and around the property. 1501 Arch Street, Pittsburgh, PA, 15212. 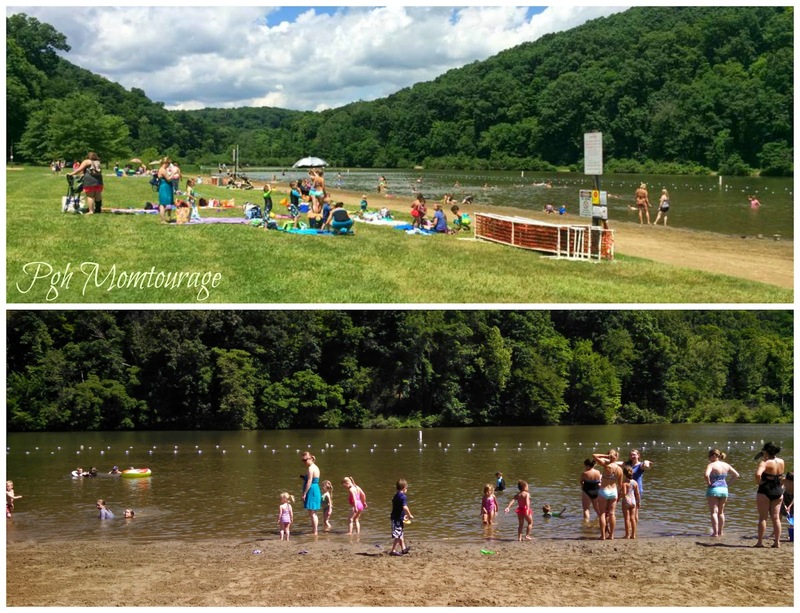 Water Fun: Raccoon Creek Beach - although most water features have been closed for the season, we sure are glad for a few lingering hot days. If you're looking for some relief from the remaining summer-like days, remember the beach is still open! From their facebook page, Raccoon Creek State Park’s beach will close for the season on Sunday, September 28, 2014 at sunset. The food concession stand at the beach will close on Monday, September 1, 2014 for the season. The boat rental will be open daily until September 1, 2014, and then on weekends through mid-October. Please contact the park office for any additional information 724-899-2200. 3000 State Route 18, Hookstown, PA. Beat the Heat: Phipps Conservatory. If the humidity sticks around, you might be looking for some relief indoors! Phipps is a great option for this time of year because it has indoor & outdoor areas to roam. The Summer Flower Show is running until October 5th. Small-scale trains wind through summer blooms and the whimsical miniature world of Garden Railroad. Multiple rooms are transformed into hubs of energy and activity as trains travel in, around and over gorgeous displays of flowers, topiaries and tropical plants. Various interactive features add to the fun. More kids events are listed here. Family Fun: Alphabet Trails & Tales at Frick Park on Saturday, September 13, 10am-1pm. The 15th annual Alphabet Trail and Tales is a free early and elementary aged literacy event for the entire family. Each year, Alphabet Trail and Tales presents the best in children’s books. Interactive, hand-painted story sets create a backdrop for a day of reading and fun. Follow the Alphabet Trail to enjoy art, music, games and activities. Read more about it here.